A new Environmental Protection Agency (EPA) water ruling will protect streams and wetlands that are currently vulnerable to pollution and destruction. The rule, announced by President Barack Obama on Wednesday, is a clarification of the Clean Water Act, specifying which streams and wetlands are under protection by the EPA. The move will add to Obama‘s record of taking executive action on environmental protection. Under the current Clean Water Act, the EPA says, 60 percent of the nation’s streams and wetlands are not clearly protected, which leaves them vulnerable to pollution or destruction. “We may have different opinions on how we best protect our water resources, but we can all agree that clean water matters, and that it deserves our protection,” U.S. EPA administrator Gina McCarthy wrote in a recent blog post. A pair of Supreme Court decisions, one in 2001 and one in 2006, left the status of certain important wetlands, headwaters and other water bodies unclear. While the new ruling sets out to protect these waters, it will only add about 3 percent to the EPA’s jurisdiction. The new rule, drafted by both the EPA and the U.S. Army Corps of Engineers, has been under attack by farmers, business groups, and local governments. 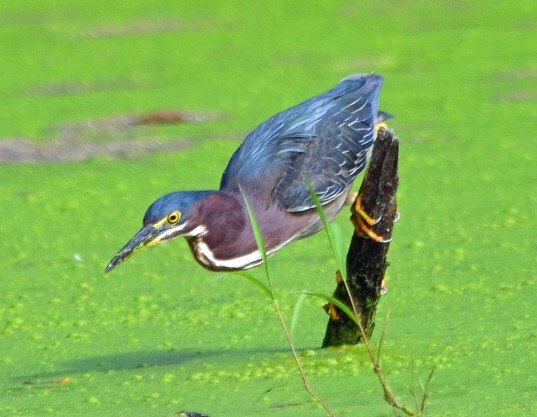 Under the banner of the Waters Advocacy Coalition, The American Farm Bureau has led the opposition, lobbying against increased environmental regulation and protection for wetlands. The bureau has expressed concern that the rule will give the EPA authority over farm ditches, agricultural ponds, and “any low spot where rainwater collects”. What they try to regulate is now called nutrient pollution, what is the same as the nitrogenous (urine and protein) waste in municipal sewage. This clearly is an attempt to correct the mistake EPA made when it implemented the Clean Water Act (CWA) and did not require this pollution in sewage to be treated. What many do not know is that this waste in sewage is not required to be treated under the Clean Water Act (CWA), because EPA is using an essential water pollution test (using its 5-day value of the BOD test, instead of its full 30-day value) incorrect and by doing so not only ignored 60% of the oxygen exerting pollution, but all the nitrogenous waste, while this waste also is a fertilizer for algae or as it is now called a nutrient. It does not make sense to start new programs to control nutrients, when they are not regulated under the CWA for municipal sewage. The EPA should first implement the CWA as it was intended and promised to the American public. A new EPA water ruling will protect streams and wetlands that are currently vulnerable to pollution and destruction. 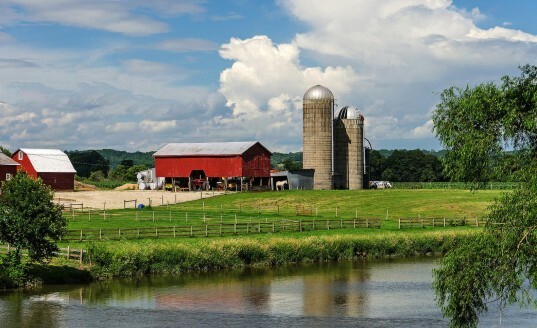 The American Farm Bureau has expressed concern that the rule will give the EPA authority over farm ditches, agricultural ponds, and "any low spot where rainwater collects". Under the current Clean Water Act, the EPA says, 60% of the nation's streams and wetlands are not clearly protected, which leaves them vulnerable to pollution or destruction.